Say it with me: "YAAASS." 1. A handy kitchen gadget that'll tempt you to peel, core, and slice every apple in sight. 2. A box of Kinetic Sand (aka squeezable/moldable sand) you'll want to run your hands through over and over again. 3. A nifty knife for instantly turning a cold, hard chunk of butter into spreadable ribbons. Get it from the MoMa Design Store for $20 or a similar one from Amazon for $10.87. 4. A set of magnetic tiles to piece together and make pretty much anything you want. Get them from Amazon: 30-pack for $32.68, 60-pack for $60.88, 112-pack for $76.59, 144-pack for $99. 5. 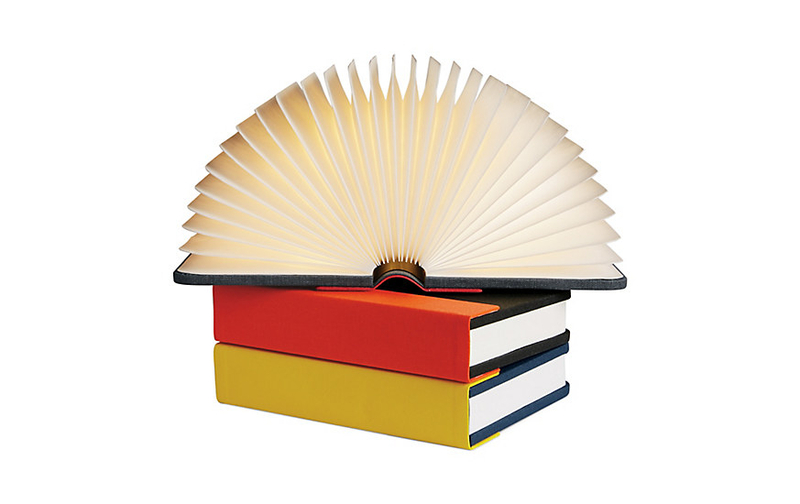 A lamp that opens like a book. The cover is magnetic, so it sticks to any metal surface. It runs up to eight hours on a rechargeable battery! Get the mini version from Design Within Reach for $125 (available in three colors) or the full-size version for $200 (available in two colors). 6. 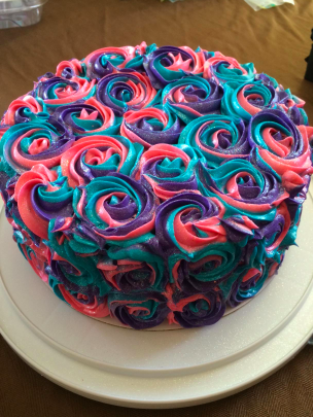 A decorating kit for making cupcakes with tri-color frosting and convincing people you're some sort of baking whiz. 7. 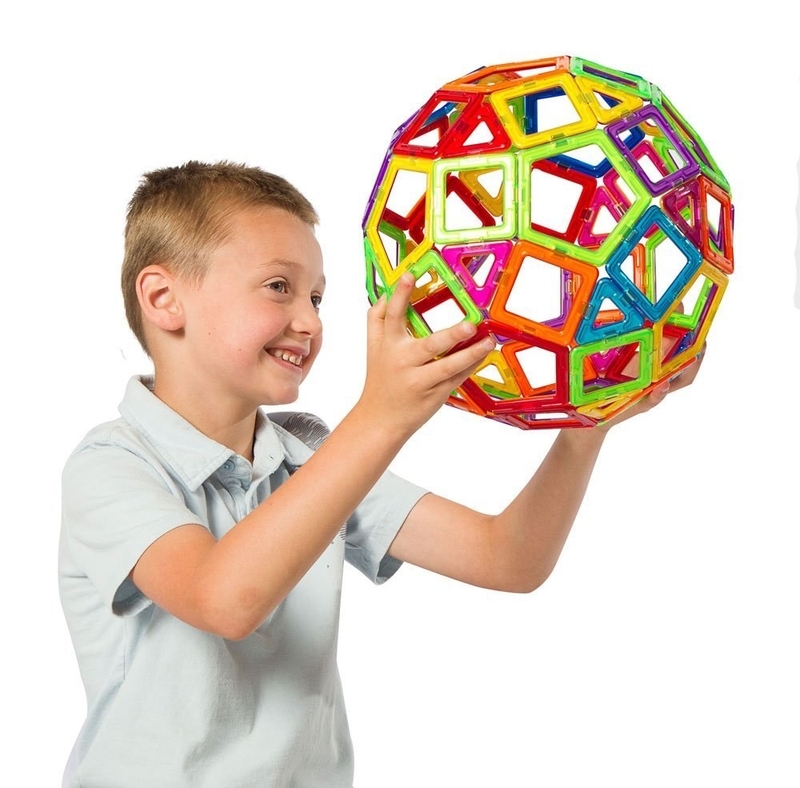 A fidget toy appropriately named the "Lollipopter," because it's like candy for your eyes. 8. A magical 3D-printing pen — it's a toy that lets you make other toys (and whatever else you can think of). 9. A can of cleaning slime that'll mold itself to fit the otherwise unreachable crevices on electronic devices and pick up all the dirt. It is nontoxic and biodegradable! Get it from Amazon for $10.99 or The Grommet for $19.95+ (includes one regular container and two refill bags). 10. A set of brush pens perfect for pursuing the art of calligraphy. Get a 10-pack from Amazon for $17.95. 11. A pack of squishy Orbeez to sink your hands (or feet) into. There's a reason every kid is obsessed with these. Get a 1,000-pack from Amazon for $10.90. 12. An electric pressure washer that'll get rid of any grime stuck on your walls, driveway, or car. Get it from Amazon for $145.72. 13. A peel-off polish barrier so you can paint outside the lines and then peel the excess product right off. This is great for creating flawless French manicure tips as well! 14. 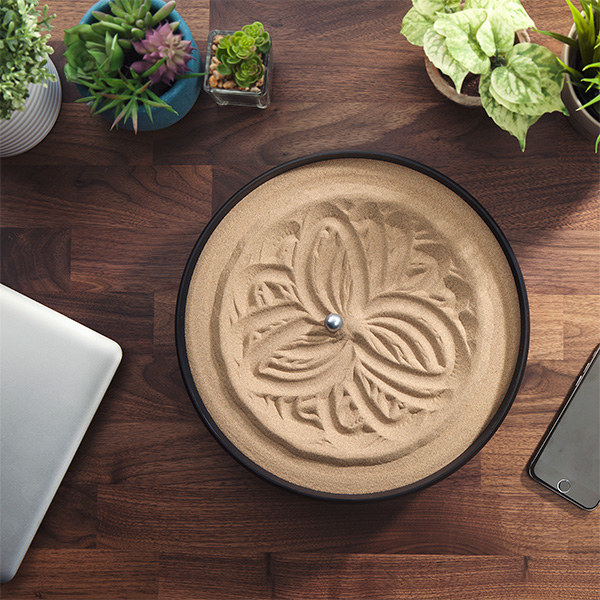 An automatic sand drawing machine that'll make symmetrical mandala patterns or random doodles. 15. A stainless steel garlic crusher for people who have a morbid fascination with the way garlic gets pushed through tiny holes. It can't just be me. 16. A two-in-one device cleaner for finally getting rid of the nastiness collecting on your tablet/phone/computer screen. Get it from Amazon, The Grommet, or HÄNS for $14.95. 18. A set of bowls that nest perfectly together to form a lotus flower. Get it from Wayfair for $59.99+ (available in four colors). 19. A tin of magnetic putty to play with while you're doing some deep thinking. It comes with a small cube magnet that you can watch get eaten by the putty. 20. A multi-purpose slicer for getting perfectly uniform slices every time. 21. A hand-painted flat candle that burns without dripping wax. Get it from The Grommet for $11.95 (also available in a holiday design). 22. 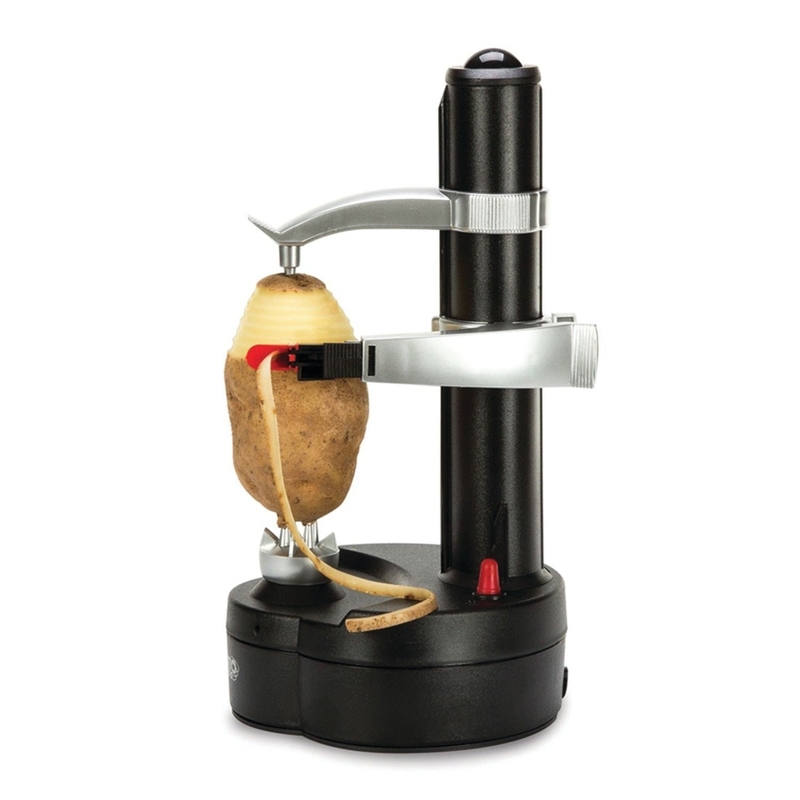 An electric peeler named "Rotato Express" (lol). But don't let the name deceive you — it'll peel things other than potatoes, such as fruits. 23. An ergonomic one-handed bottle opener. Not only is it super easy to use, it keeps the caps unbent in case you want to collect them. Get it from Amazon, Jet, or The Grommet for $16+ (available in eight colors). 24. A hot dog slicer that'll either make you feel super satisfied or super uncomfortable. Get it from Amazon for $17.88, The Grommet for $15, or Walmart for $16.99. 25. A magnetic spot scrubber perfect for cleaning bottles with small openings. 26. An ~a-maze-ing~ book filled with tactile labyrinths to solve with your fingertips. Get it from Amazon for $14.52 or Knock Knock for $14. 27. A bottle filled with ferrofluid that changes shape in a magnet's presence. It's satisfying but also kind of terrifying.